Fleet maintained off lease cargo van! Van features include 3.6L V-6 engine -- power windows -- power door locks -- power mirrors -- keyless entry remote -- tilt wheel -- cruise control -- AM FM CD stereo with auxiliary input jack -- power driver seat -- cloth interior -- vinyl flooring -- center work console -- cab divider -- solid window panels -- driver and passenger side bin package -- cargo mat -- factory wheel covers and more. Runs out excellent and has good tires all around! 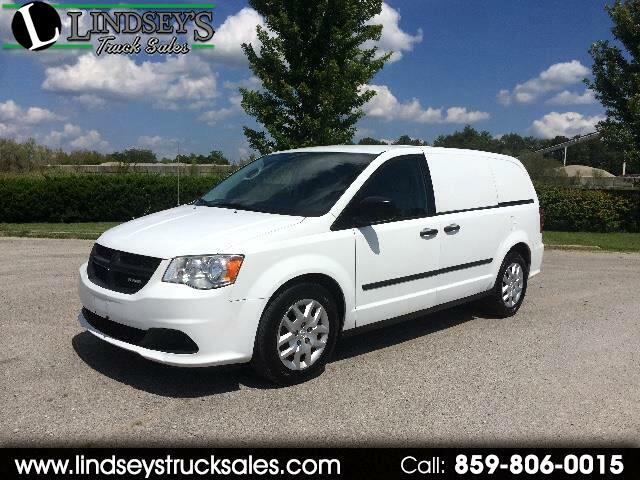 Message: Thought you might be interested in this 2014 RAM Cargo Van.